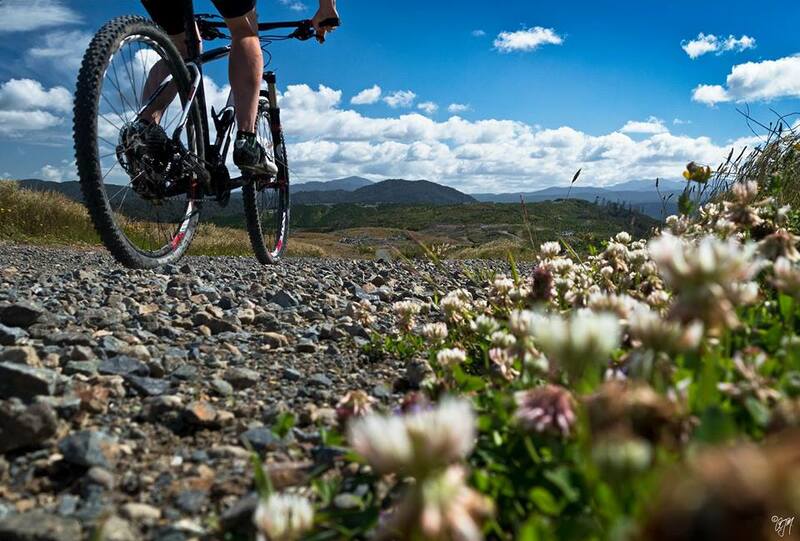 A new mapping page has been released showing recreational trails in the Wellington Region. The trails are all classified by suitability for walking and mountain biking. Over 2,500 Km of trails are mapped, from easy short walks through to rugged mountain routes and advanced MTB routes. The trails mapping is a product of combined work by a number of agencies, motivated by a shared vision to produce a regional trails framework. Agencies involved include DOC, all city and district councils in the region, GWRC, and the Wellington Regional Development Agency (WREDA). The data aggregation is based upon models provided by LGGA. Clicking on a trail in the viewer shows details including a link for further information. 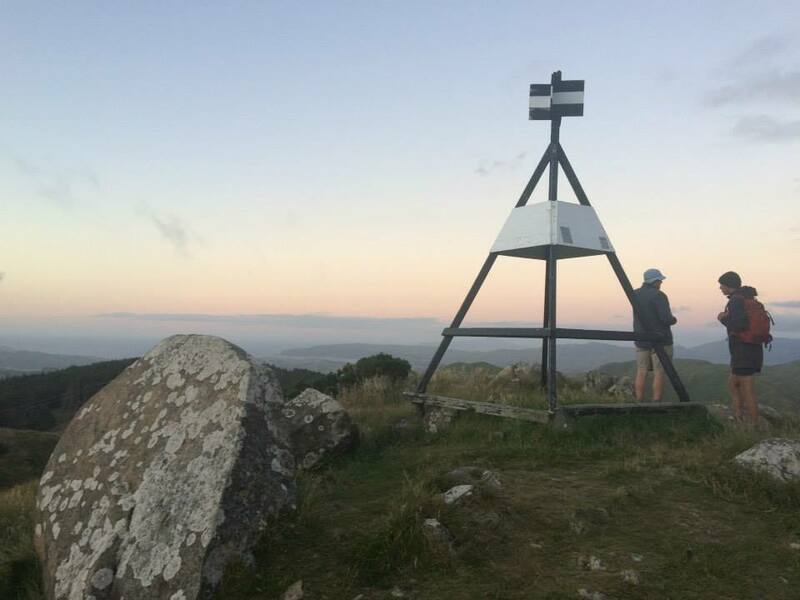 Separate layers in the web map allow display of walking tracks, MTB trails, or as selected major trails such as Te Araroa. The viewer shows all known recreational trails in the region which are open to the public. Background information is available through the DOC website, as well as the GWRC website and the local council mapping sites listed on our home page. Copyright GWRC 2018. All rights reserved.